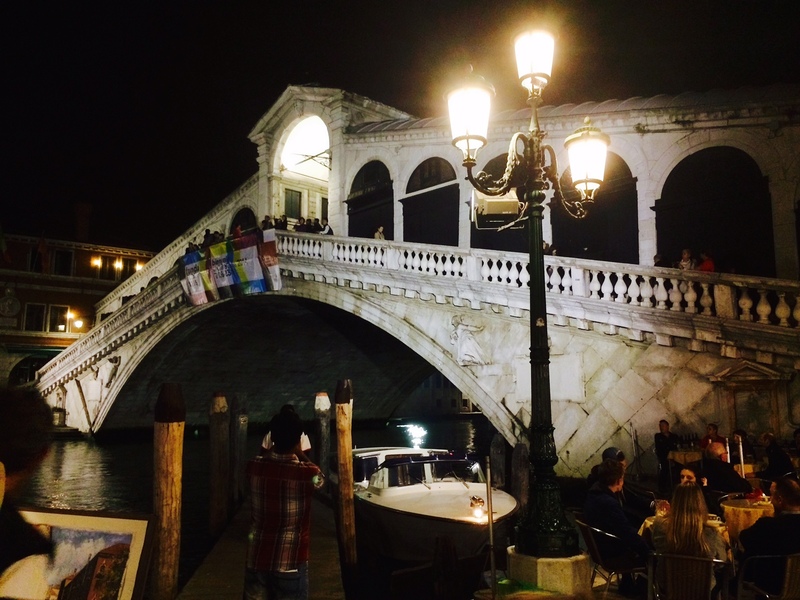 The graceful Rialto Bridge over the Grand Canal. Venice. On the Italy tour. Mike Ross Travel.